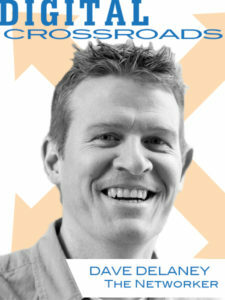 Would you believe Digital Crossroads has good news, then good news, then even more good news? The Louisville Digital Association is proud to welcome Workfront as our 2017 Digital Crossroads presenting sponsor! The project management system built for marketing teams, agencies and organizations will join the event for the first time this year and help make the Nov. 2-3 event a memorable one for attendees! REGISTER NOW and reserve your seat at the Midwest’s premier digital marketing event! Workfront joins D.A.C. Group, DBS Interactive, Inbound Lead Solutions and Kindred Healthcare as 2017 sponsors for the annual fund-raising event for LDA. More sponsors will be announced in the coming weeks as the event fast approaches. Thanks to the involvement of new sponsors, there are also new speakers and topics to announce for the event as well. Thursday’s workshop day will kick off with an opening keynote from networking expert and digital marketing guru Dave Delaney. 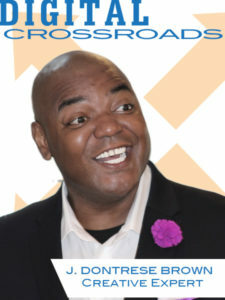 His talk, “Networking for Nice People,” will set the stage for the event with practical networking tips to be deployed right away to grow your network and business. And as if that weren’t enough, the Early Bird deadline to receive the absolute best-price ticket (which is set to end tomorrow) has been EXTENDED until Sept. 10. You have 10 more days to get the best price. 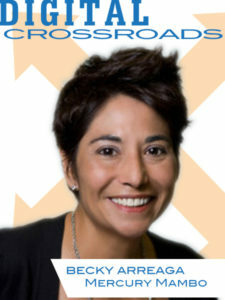 You can be a full-access attendee at Digital Crossroads presented by Workfront for less than $200! LDA members (hint: all you have to do is sign up for our email newsletter to be a member) get the Early Bird Price of $199 for just 10 more days. After that, all prices jump $50, so do it now and save. Non-members register for $249 until Sept. 10, then the regular price is just $299 — still a steal! Don’t miss being a part of the Midwest’s premier digital marketing event Nov. 2-3. 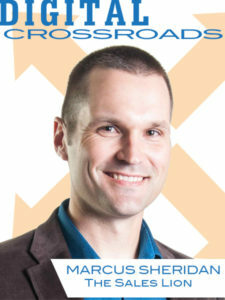 This year’s Digital Crossroads will be at the newly renovated Holiday Inn East at Hursbourne and I-64. 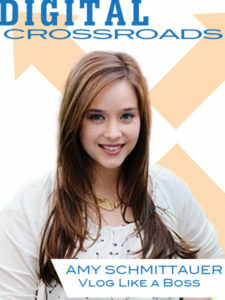 Tell them you’re coming in for Digital Crossroads and get a preferred room rate.